You may have always wanted to try your hand at archery, why because it is fun, challenging, exciting and sociable. 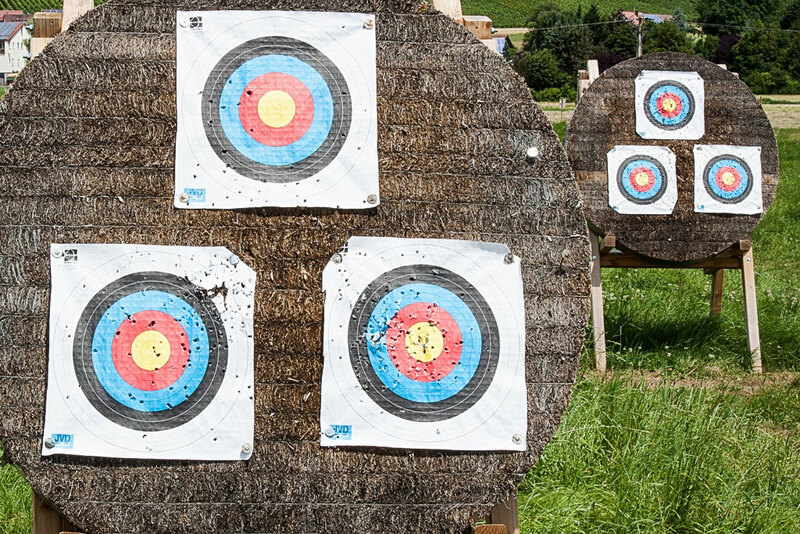 These sessions are a good way to find out if archery is for you. SPECIAL OFFER until the end of the year, we are waiving the taster session fee. These are a good way to find out if archery is for you, they are approximately two hours long and you will be shown the basics of target archery, all equipment is provided. Why not bring along some friends and enjoy archery together. If you like what you experience you may wish to join the club and take our beginners class. Taster sessions are run on the last Thursday of each month by appointment only. (We also run special taster events). Please complete the form to book your taster session we will then be in touch to confirm the date, time and place.